Black Wing offers the highest caliber Ohio CCW classes around. Our CCW instructors are highly qualified with military and law enforcement backgrounds. Their in-depth knowledge of gun safety and defensive shooting skills will ensure you have a great start on your concealed carry training. We guarantee you’ll leave Black Wing with the knowledge and understanding you need to be set up for success! Your safety and your family’s safety are extremely important to us and we refuse to cut corners when we are talking about your self defense training. For more information on Ohio CCW Laws, click here. Signing up for Black Wing CCW classes means you will gain the skills and knowledge to defend yourself and your loved ones. We are not in the business of “Minimum Requirements”. We want to give you the most value for your money so we go well beyond the basics required by the state. 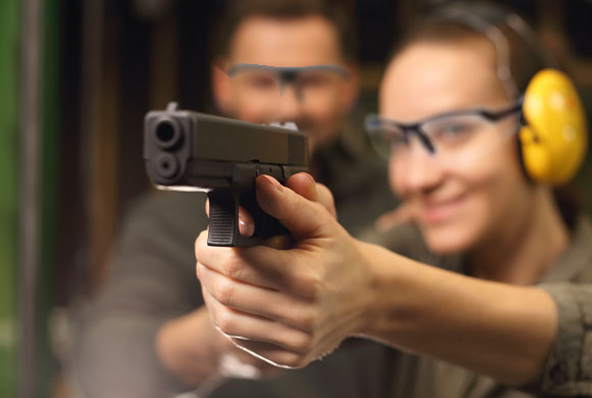 No matter your shooting experience, everyone is welcome to learn something new in our Ohio CCW course! We keep our courses to a manageable size because you deserve personal attention when dealing with your personal safety! Black Wing’s Concealed Carry Classes (CCW/CHL) are unmatched in value. 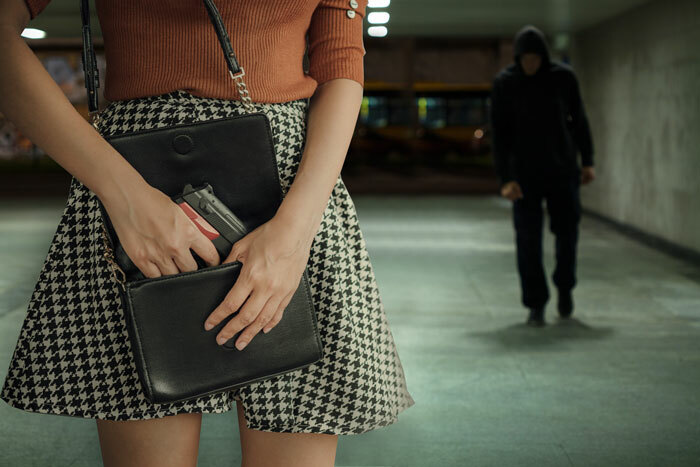 In our Concealed Carry (CCW/CHL) class you will be introduced to defensive shooting, based upon an intuitive shooting program designed to help you become a more efficient shooter in the context of an ambush situation. 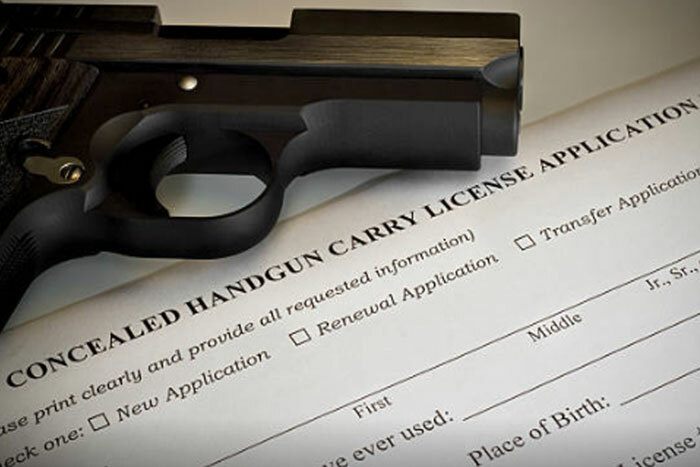 What's included with CCW Classes at Black Wing? A free range pass for the next 30 days to practice your shooting skills. This saves you $20 per visit and is valued at well over $400! Temperature controlled indoor shooting ranges, with multi-stage HEPA Air Filtration system, ensuring you're comfortable while earning your Concealed Carry Permit. More for your time and money! Free indoor range time Tuesday through Sunday, for a month! Where is my CCW Permit Valid? Ohio is part of a concealed handgun carry reciprocity agreement with other states, allowing those who obtain their permit in Ohio to still have permission with the agreed on states for it to be respected while outside of Ohio. View the CCW reciprocity map Ohio, here. Do I need to bring my own gun to the CCW Classes? You may certainly bring your own or you may choose from Black Wing's firearms. Most people will choose a .380ACP, 9MM or 45ACP. Will we get a lunch break? Yes. Our CCW course is 8 1/2 hrs long to allow you have a 30 minute meal break. Please remember to bring your lunch with you and any snacks or beverages, to sustain you through the day. We are a 10 minute drive away from a few fast food locations, however that will not provide much time to actually enjoy your meal break. Class will begin promptly after your 30 minute break. I made the trip from Cleveland, OH as I had heard the Black Wing CCW education course was second to none. Let me tell you the drive was absolutely worth it--the program did not disappoint! Whether it was the hands-on, in-depth training or the state-of-the-art facilities it truly was a pleasure to spend the day with the Black Wing team. I highly recommend for all your marksmanship needs!